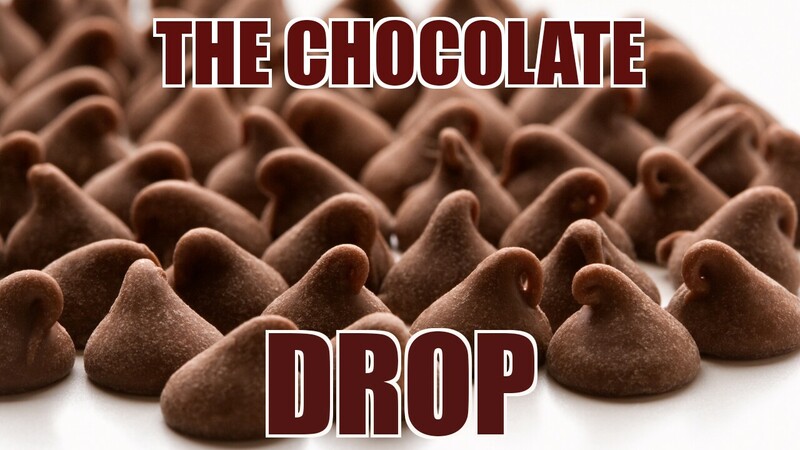 RasRadioLive » The Chocolate Drop is Back From Summer Vacay!!! The Chocolate Drop is Back From Summer Vacay!! !